Deadlines approach for London borough transport consultations: respond now! The deadline for a number of transport consultations is approaching and we urge you to respond. Some are fantastic and really need our support. 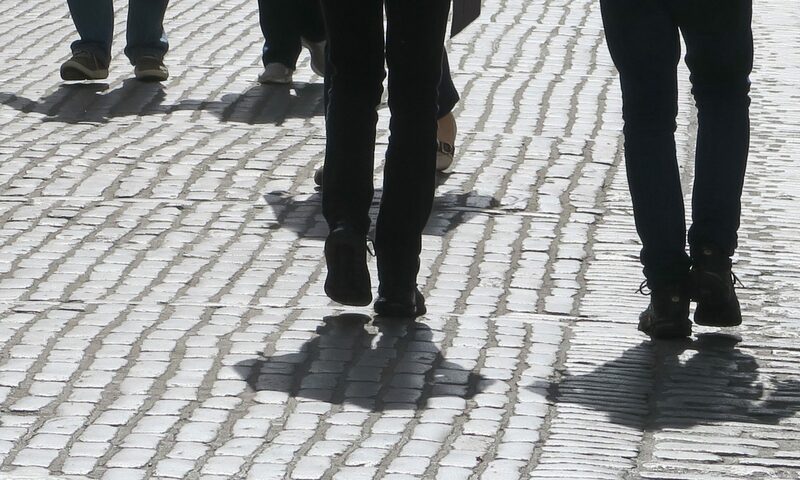 Remember motoring groups will be responding in numbers to block improvements for pedestrians. Access here: Oxford Street District Consultation for the Draft Place Strategy and Delivery Plan. The world’s first traffic light was installed 150 years ago this week. It went up outside the Houses of Parliament following a large number of deaths on London’s horse, cart and omnibus-filled streets. That gas-powered signal — both dangerous and mostly ignored — soon went out of action and wasn’t replaced by electric versions until the 1920s. Since then traffic lights have become ubiquitous and a vital feature of our car-dominated transport networks. Until now they have also been designed to keep motor traffic moving, not people walking. Westminster City Council has opened a public consultation into the future of the Oxford Street district this week. After plans for pedestrianisation were put on hold by the council earlier this year, calls were made for urgent action to tackle the major problems facing Oxford Street, which will become even more acute when the Elizabeth Line opens. 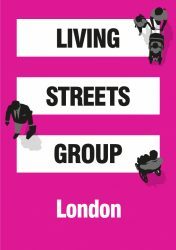 Living Streets, the national charity for everyday walking and London Living Streets has campaigned for the pedestrianisation of Oxford Street for years and now wants to see radical plans to improve the street and surrounding neighbourhoods. There’s a sense of giddiness in current plans for electric vehicles. Government’s Road to Zero strategy talks excitedly about an “electric vehicle revolution”, “all new cars and vans [being] effectively zero emission by 2040”, a “massive roll-out of infrastructure” and the “biggest technology advancement to hit UK roads since the invention of the combustion engine”. These aspirations were put under closer scrutiny at a conference organised by London Living Streets and Urban Design Group on October 11. Inspired by the direct action of Hackney Living Streets campaigner, Brenda Puech, Hackney Council is launching a trial today that allows Hackney residents to turn kerbside parking spaces into mini parks, or ‘parklets’. In a bid to reduce ‘the dominance of cars on our roads’, Hackney Council is inviting residents to submit ideas for community parklets that could include planters, benches, games, notice boards or ‘anything that your creativity and inventiveness can come up with’.